Keep the lights on this night, because you never know what may be lurking in the dark. 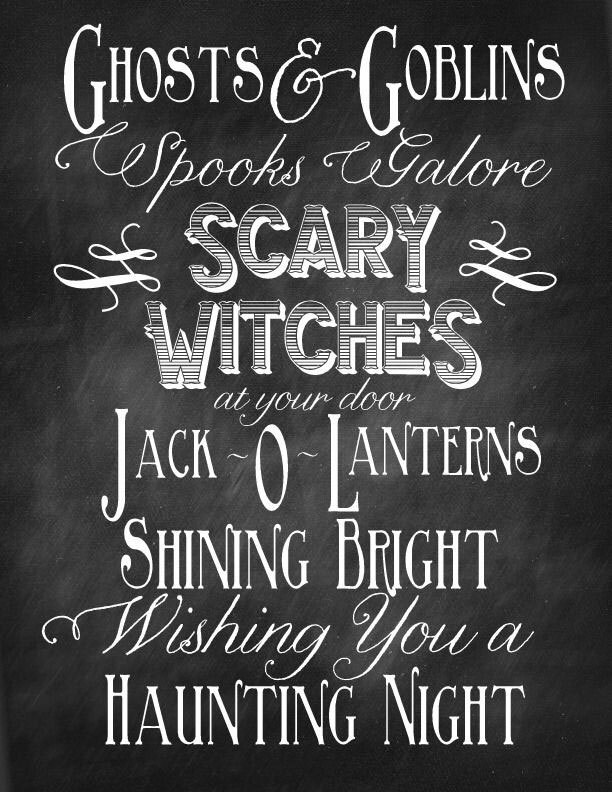 Ghosts and goblins, spooks galore, scary witches at your door; Jack-O-Laterns smiling bright wishing you a haunting night. 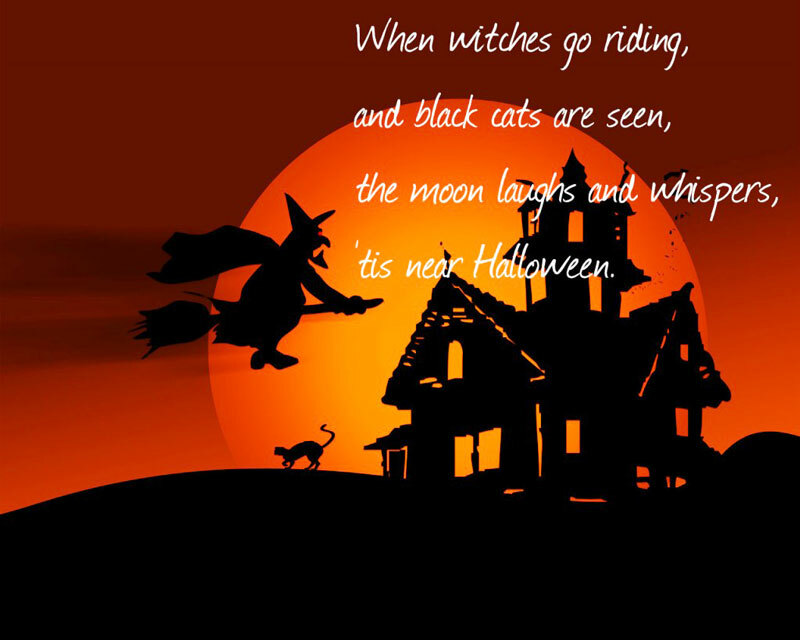 Beware of the demons and witches and goblins… and of the houses that don’t give full bars. The witches and goblins are near! What a night of frightful cheers!!! This evening is filled with wonderful fright, the type of fear that comes with a terrible bite. 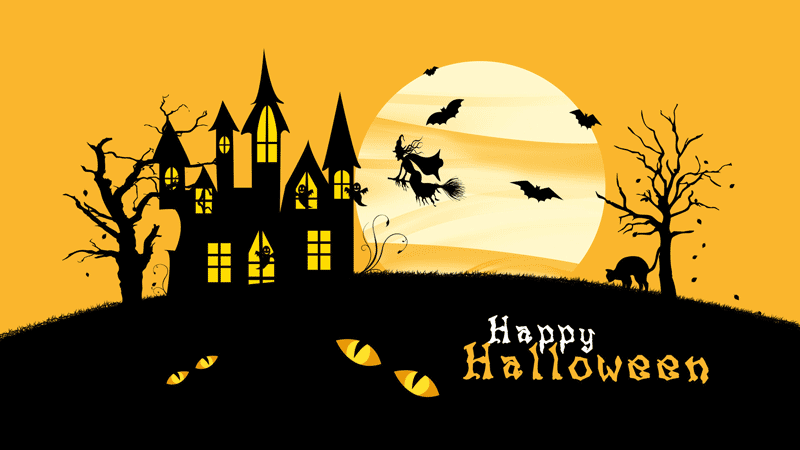 A great and big Halloween Boo This creepy night I’m sending to You! 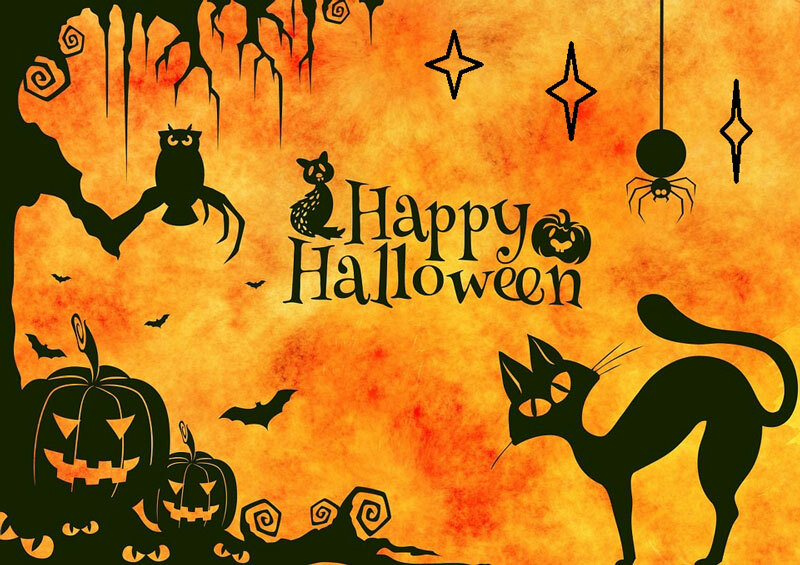 Let’s celebrate Halloween day by sharing Halloween Day Quotes and Saying or Halloween Wishes and Messages with your friends. Have fun on Halloween Day. I love Halloween!! Thank You for the great quotes. They were enjoyable.